Wow, it’s already been 10 years! Congratulations to everyone involved in Beyond the Book X. It’s nice to be in such great company. 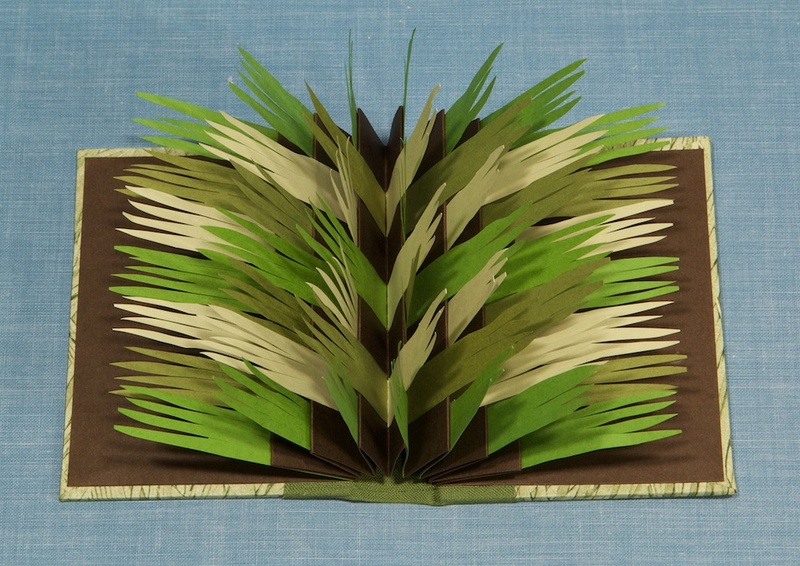 This annual exhibit features a wide array of artist’s books, altered books and collage. 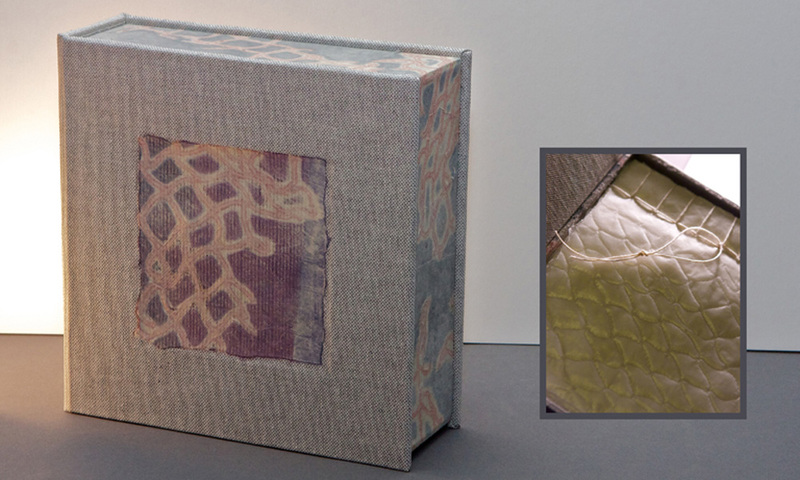 Settled into the spaces, walls, and shelves of the 2 Brighton libraries, the show contrasts traditional and experimental notions of the book, and creates an interesting dialogue between the library’s commercially-bound books and these unique artist’s books. Saturday afternoon, November 12, meet many of the artists during the opening reception. Beyond the Book Facebook page !